A former Mexican narco transitions into Canadian life with family, politics, and business while holding tight to his ruthless, criminal ways. Meet Jorge Hernandez. It became the series that wasn’t meant to be a series! 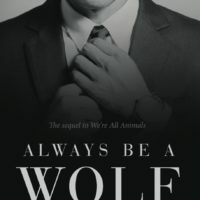 Starting with We’re All Animals we follow Chase Jacobs from his days in small-town Alberta to the big city, where he connects with a group of sinister characters in the follow-up, Always be a Wolf. The books are then taken over by a new protagonist, Jorge Hernandez. 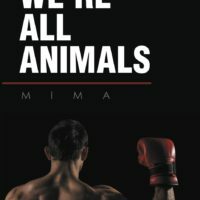 Mima’s most loved character, Hernandez is bold, abrupt and always gets what he wants. 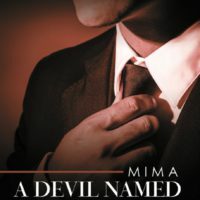 Part of the Mexican drug cartel, by the time we reach The Devil is Smooth Like Honey, it’s very clear that Chase Jacbos has stepped into a world of organized crime. 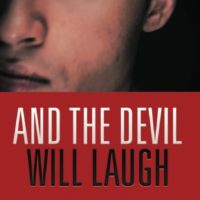 We follow the group along in A Devil Named Hernandez where they start to get involved in politics and the legal pot industry…but don’t worry, the murder and mayhem continue right through to And the Devil Will Laugh. 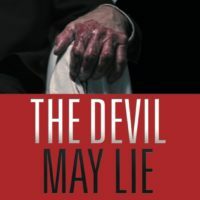 In The Devil May Lie, Jorge Hernandez is groomed for Canadian politics. Will the Canadian political landscape ever be the same again?